This book traces the history of the Art Association of the Philippines (AAP), founded in 1948 by Purita Kalaw-Ledesma, a leading figure in the Philippine art in the second half of the 20th century. The authors, Kalaw-Ledesma and Amadis Ma. 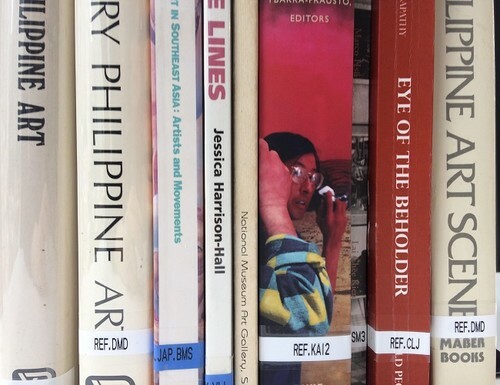 Guerrero, chart the struggle of the Filipino artists in the socio-political context while providing an overview of the establishment of the Philippine artistic traditions over the years. 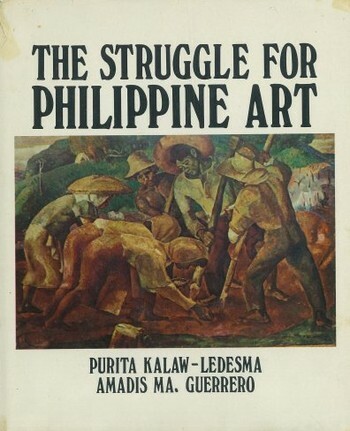 The book presents over 200 prize-winning artworks and feature artists of various media—painters, sculptors, graphic artists, and installation artists—examples of such artists being: Antonio Dumlao, Vincente Manansala, Angelito Antonio, Jose Mendoza, and Roberto Rodriguez Chabet. Photographs of the activities and the exhibitions held by the AAP are included, as well as a list of AAP awards and a complete index of AAP members from 1948 to 1973. Biographies of the authors included.